A reader of mine asked me to share my skin care routine and favorites. I am very hesitant to share my skin care routine or favorites because I view my skin condition as a very rare one (dry, sensitive and ridden with psoriasis). Plus the fact that I am currently pregnant, I veer away from a different products such as those that are targeted for whitening and anti ageing. I also knew a lot of my readers have combination to oily skin. Nonetheless, I will try my best to post more skincare products especially the ones that I have been trying and loving. Moving on, Iwhite Korea sent me a new package containing their products and it included their newest Pore Purifying Balm. When I first heard about the Pore Purifying Balm, I did not know what to expect of the product until I read the flyers that came with Iwhite Korea's Package. Let me share with you the low down on what this balm is all about. What is Iwhite Korea Pore Purifying Balm? iWhite Korea Pore Purifying Balm is a great partner product to iWhite Korea Nose Pack & Whitening Pack as it effectively helps loosen up and absorb the stubborn pore clogging oils, dirt, and toxins present in the pores. Contains Kaolin to help control oil and improve skin’s balance to fight breakouts. Infused with antibacterial properties to ensure that your pores are purified after use. Contains Salicylic Acid to effectively penetrate the pores and exfoliate from within making it effective in reducing breakouts, black- heads and whiteheads. Direction for use: (when used with Nose Pack & Whitening Pack) On a cleansed face, apply a generous amount on the T-zone or on areas with enlarged pores and deep seated dirt. Leave it on for 1 minute then start massaging it in a circular motion for another 1 minute. Wipe the balm off completely with clean tissue. Apply iWhite Korea Nose Pack and/or Whitening Pack for best results in eliminating blackheads and whiteheads. When used alone: Before washing the face, apply a generous amount on the T-zone or areas with enlarged pores and deep seated dirt. Massage for 1-2 Minutes. Wipe off with clean tissue then wash the face. This Pore Purifying Balm reminds me of the blackhead steam packs of other Korean brands. It goes on like a thick and gooey milky essence. It smells nice like all Iwhite Korea products that I have tried. I immediately tried it after my mom delivered it to our house the other night. I pack it all over my cheeks and concentrated the application on my nose. I let it stay for a minute or two. I noticed that it felt a bit warm on the face and some areas where I applied the product felt a bit itchy. I also felt that it made some areas subtly swell. After a minute, I massaged it for 30 seconds to a minute then completely wipe it off with a clean and dry tissue. Next, I applied the Nose Pack. Just a quick kwento: I honestly do not like the Nose pack and Whitening Pack of Iwhite Korea. 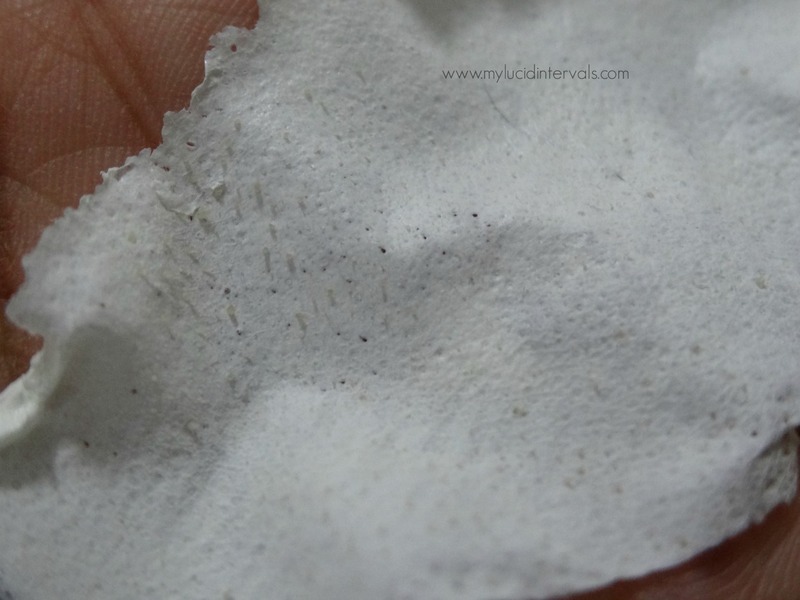 I have tried using them before but they did remove any of my whiteheads or blackheads. That being said, I did not have high hopes with the Pore Purifying Balm coupled with the Nose Pack but just for the sake of trying out the product, I proceeded in using the aforesaid products again. I made sure that the nose pack was completely dry before peeling it off and my eyes widened in amazement when I saw tiny yellow gunk while lifting the nose pack!!!!! It worked so well that looked at all the white heads the Nose Pack removed! Aren't they cute? They were all smiles until they started removing the pack. hahaha My sister was even teary eyed when I removed the nose pack from her face. The nose pack of my sister was not as gross as mine! Eh di sila na ang bata! !haha Bitter! Here are the photos from my brother's and husband's nose and whitening packs after being lifted from their faces!!! Eww right?!?! I noticed that the whitening pack if properly applied and dried completely can even pull facial hairs. The Pore Purifying Balm plus the Nose Pack worked wonders on my skin. The Pore Purifying Balm effectively loosened up my pores. I prefer using the nose pack not only on the nose area but also all over the face as compared to the whitening pack. MLI Tips: In using the Pore Purifying Balm, make sure to leave it for one to two minutes on the face then massage it afterwards for a minute or two. Then, completely wipe it off with a clean tissue (dry). Apply the nose pack in thin layers. Make sure that the first layer is dry before adding more to completely cover up the bubbles or tiny dots formed because of deep and open pores. Before lifting the nose or whitening pack, make sure that it is completely dry. I highly recommend the Pore Purifying Balm together with the Nose and/or Whitening Pack to everyone!!!!! It worked for my dry and sensitive skin very well and even on my husband who has a very oily skin type. These products from Iwhite Korea come in sachets so you could try them first at a very affordable price before buying the full sized products. Grabe, it was gross indeed but amazing kasi it did remove those horrible white heads :P I am excited to use my own Iwhite nose pack! Searching that iwhite balm in 7/11 now lol! Btw..I think iwhite has a dupe for icure (I just forgot the exact name). 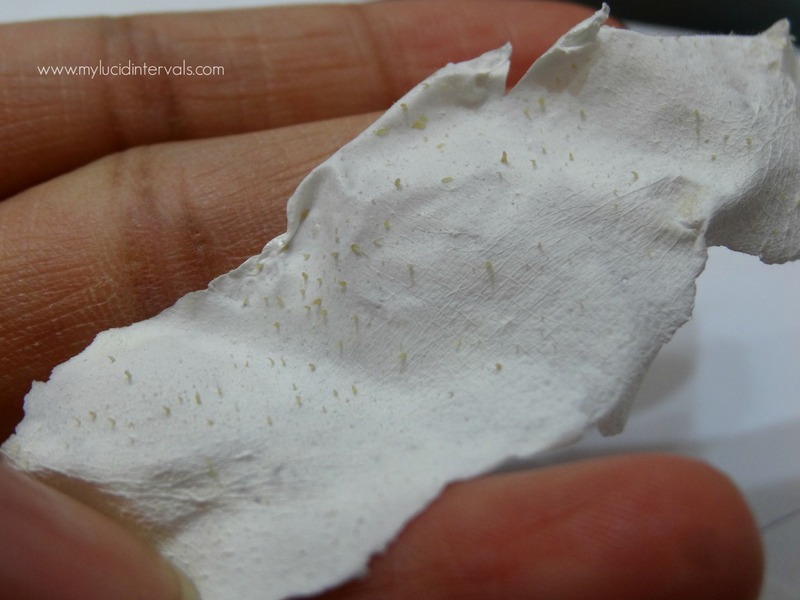 Did you know you can have blackheads on your back too? Yikes, time to check that out! But we skin experts got you covered in that area. 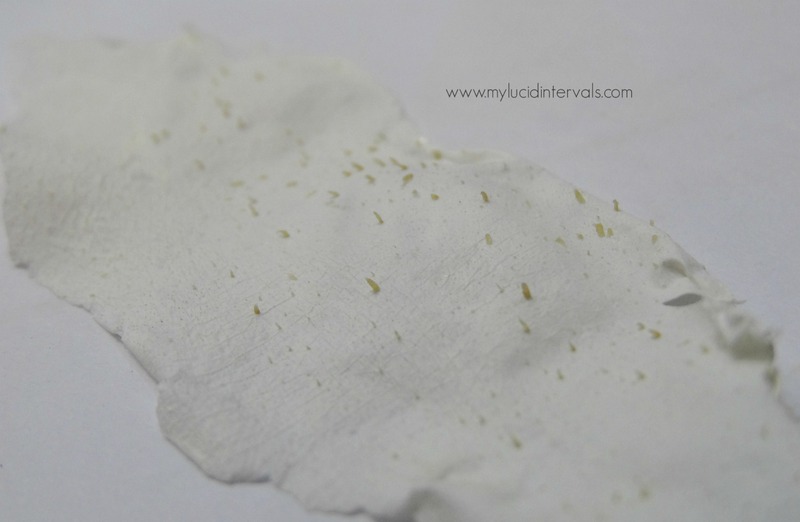 Just check out our tips on how to get rid of them over here http://www.skinmatters.com.ph/skin-care/article/id-331/help--i-have-blackheads-on-my-back/! what is the difference between the nose pack and whitening pack? I am afraid, I might make my skin too sensitive if I use them at the same time so how would you recommend using both of the products? Like a routine to follow in alternating the use of each? You said that you have psoriasis right? May ganon din ako and im scared na baka mas lalong ma trigger yung psoriasis ko. May bad effects ba siha sayo nung triny mo? Wow, this is great. Awesome review! I will definitely try this. So glad I came across your blog. Thank you!